New Zealand Handmade have members from across New Zealand and if you would like to find out more about becoming a member then please click this link. However the original group of members come from Hawkes Bay - scattered across both Hastings and Napier City. It is such a beautiful part of NZ that we wanted to share some of the gems of our region with our readers - and if you decide to come and visit - great! Hastings is a beautiful place to visit in Hawkes Bay and well known for Splash Planet and other adventurous sports as well as wineries and fantastic eateries. 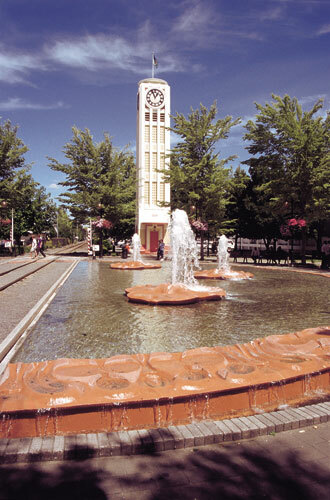 The famous Hastings Blossom Festival widely attracts visitors to Hawkes Bay every year. 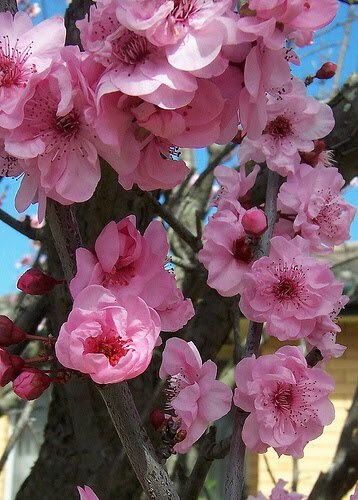 It signals the beginning of Spring and all the joy that brings with it after a cold winter. This year the Blossom Festival runs from September 10th until the 19th and there are many events planned for during that time. 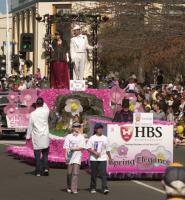 The one event everyone enjoys is the day of the Blossom Parade. There are pipe bands, marching girls and colourful floats with school children on them. The parade is preceded by a craft market in the middle of the city and afterward the entertainment continues on the stage. There are other events to look forward to such as the Epicurious Weekend – a two day celebration of food, wine and entertainment. 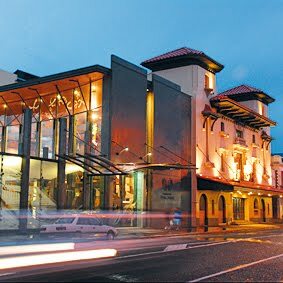 You can go to Seleni Estate for the first ever Olive Festival celebrating all things Olive, take cooking demonstrations by outstanding Wellington chef Rex Morgan or the Hawkes Bay Opera House on Saturday 18th to hear New Zealand band Opshop perform. It is a jam packed week of celebrating and if you are coming near the Hawkes Bay definitely a must for your calendar! For details of the programme of events click this link here. I must get down there again one day soon,thanks for sharing some of the lovliness of the area!